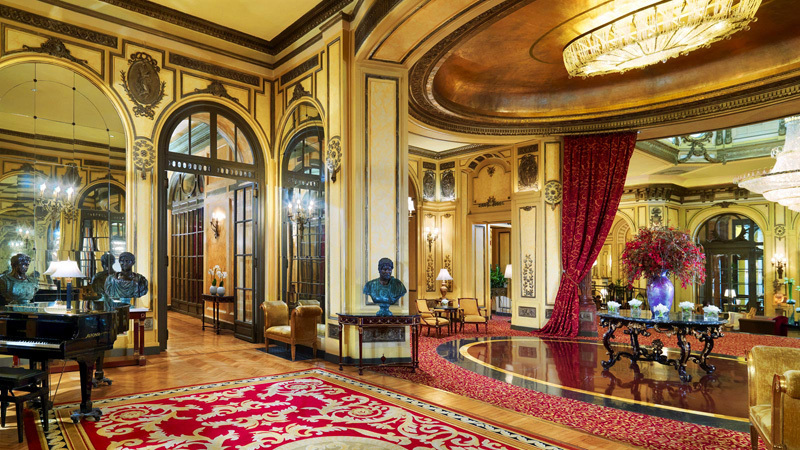 Nestled in the heart of the Rome and located within walking distance to the many attractions such as the Trevi Fountain and Via Veneto, this Hotel, a grand palace from 1894, is one of the finest expressions of the hotel luxury. 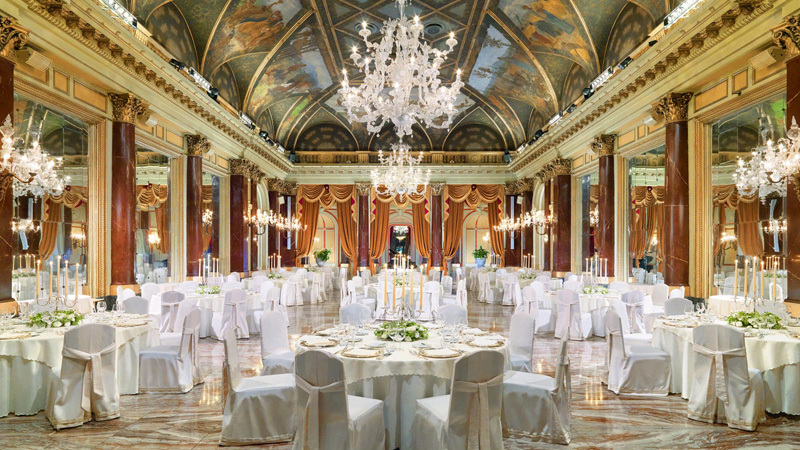 Murano chandeliers, frescoes and marble columns offer a rich backdrop for intimate occasions and unprecedented celebrations. 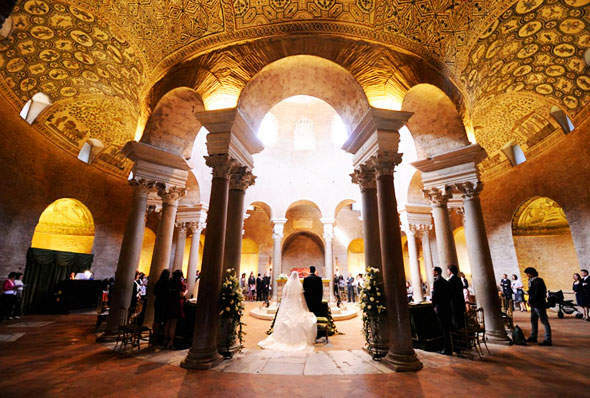 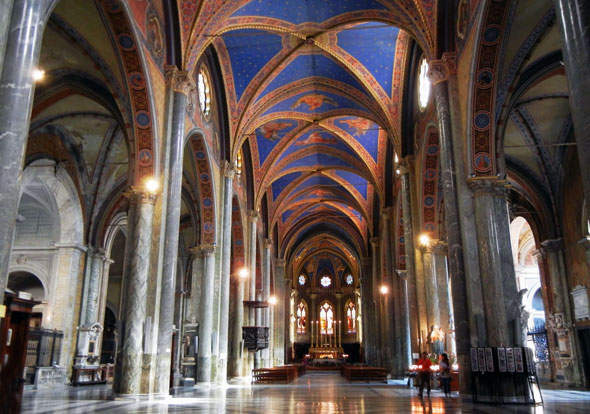 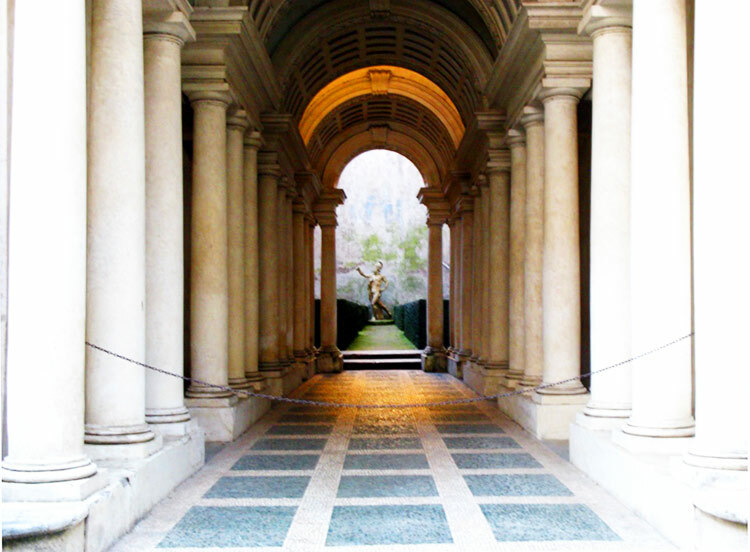 Its banqueting rooms are Rome’s most striking and romantic ballrooms for your Wedding. 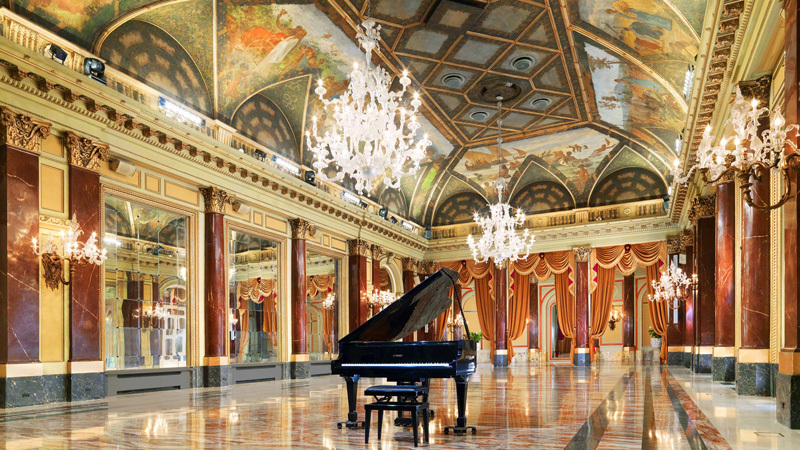 With its undeniable beauty and Belle Époque atmosphere it is one of the city’s premier venues for exclusive weddings and social galas.